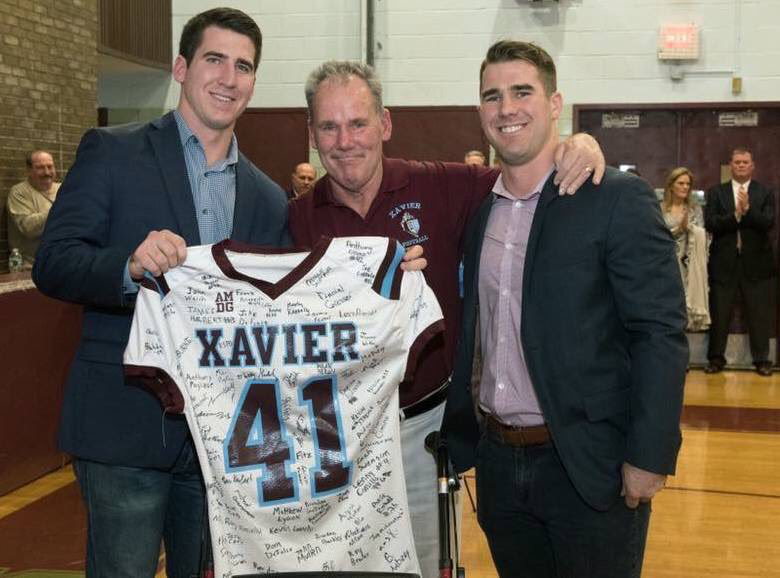 Xavier mourns the passing of John Kelly P’09 ’10, Honorary Graduate of the Class of 2015, husband of Janine, father of Seamus ’09 and Sean ’10, and freshman football and rugby coach from 2005-15. 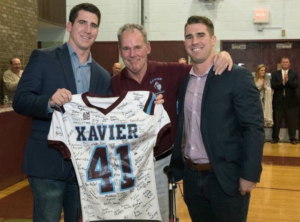 John passed away after a long and courageous battle with ALS. Please pray for the family and repose of the soul of John Kelly at this time.